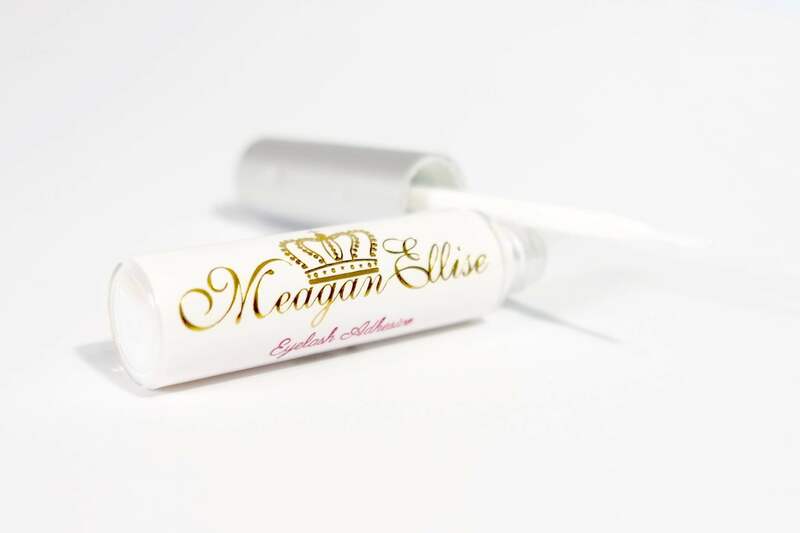 All new MeaganElise Clear Eyelash Adhesive! We are out with a brand new Clear Lash Adhesive, perfect for a ‘No Brainer Lash’ Look. This eyelash glue will help you to add just the right amount of oomph to your face, with EASE. You can now forget about that extra patch of liner to hide your lash glue line or mishaps! This quick dry and irritant free eyelash glue is going to ensure the stay of your fake eyelashes all day and night. MeaganEllise Clear Eyelash Adhesive is at par with our Black Eyelash glue, where the formula is absolutely gorgeous. These eyelash glues are so easy to apply with their brush on applicator, which ensures ease of application. These eyelash adhesives are perfect for sensitive eyes due to its non-irritant formula but it will stay on like a rock! 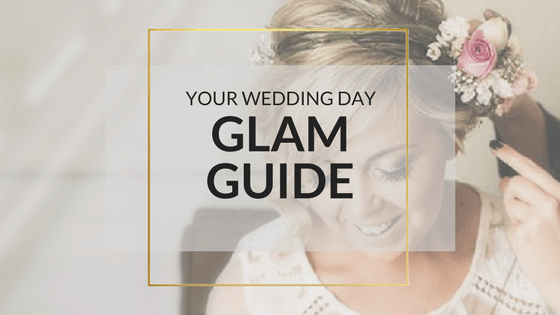 But which lash glue is best for you? The Clear Eyelash Adhesive is perfect for beginners because it dries quick and clear. This factor eliminates the fear of getting black glue everywhere. Since beginners can be a little heavy handed with the adhesive, this clear eyelash glue won’t show up on or around the eyelash band. 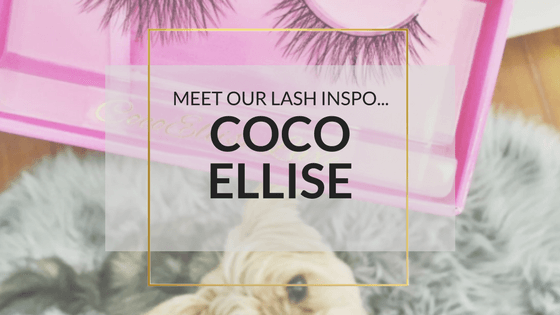 The application of Individual Lashes or our Mink False Eyelashes requires less concentration because it won’t be messy even if applied in a rush! The black eyelash glue on the other hand, doesn’t collect residue of foundation and eyeshadows, unlike the clear lash glue can. This is a great alternative if you are opting to wear our cluster Individual Lashes semi-permanently, as over time it wont collect your loose makeup as the clear tends to. Although the clear lash glue seems like an easier option, the black eyelash adhesive is great for blending the Mink Faux Lash band with your eyeliner. 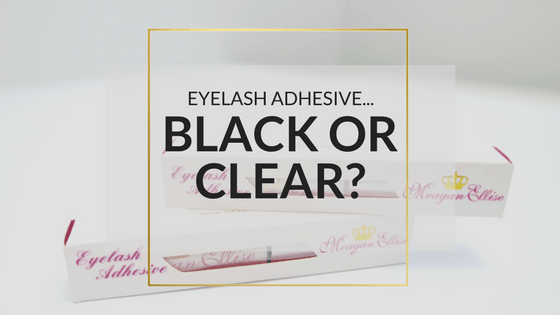 The MeaganElise Lash Adhesives in Clear and Black have the same formula which is suitable for sensitive eyes. Our eyelash adhesives have a quick dry formula which is gentle on the skin, lashes and eyes. Although this promises a long lasting adhesion, it is also very easy and gentle to remove. MeaganEllise Lash Adhesives, teamed with our range of faux lashes, are the KEY to achieving a flawless look with ease. During your makeup removal routine, gently pull from the outer ends of your false lash band. Incase of any left over glue, clean it up with makeup remover or wash with warm water. For best results, use the MeaganElise eyelash adhesive to apply our Mink Lashes and Individual Lashes. 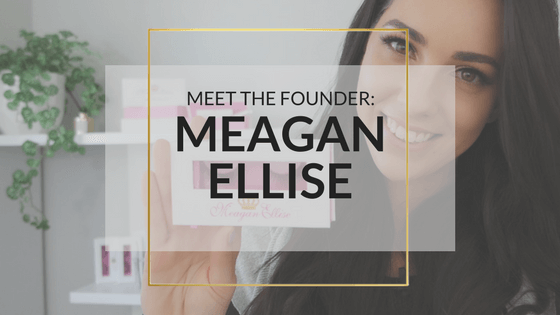 Since all our MeaganElise fake eyelashes are re-usable, this formula will ensure the longevity and condition of the lashes, no matter how many times you use them. Remember: Always apply your faux lashes just above your lash line, never directly on your lashes, this will avoid any stress on your natural lashes. If you have accidentally applied your false lashes to any of your natural lashes, pull very gently and slowly and your faux lash will pull away from natural lashes without harm. Hope this helps you out, and you now know which lash adhesive is perfect for you..
Clear, Black or maybe both? !